In the cold winter months we focus our efforts inside. Since 1997 we have been doing painting and other small inside projects for our clients. No job is too small. 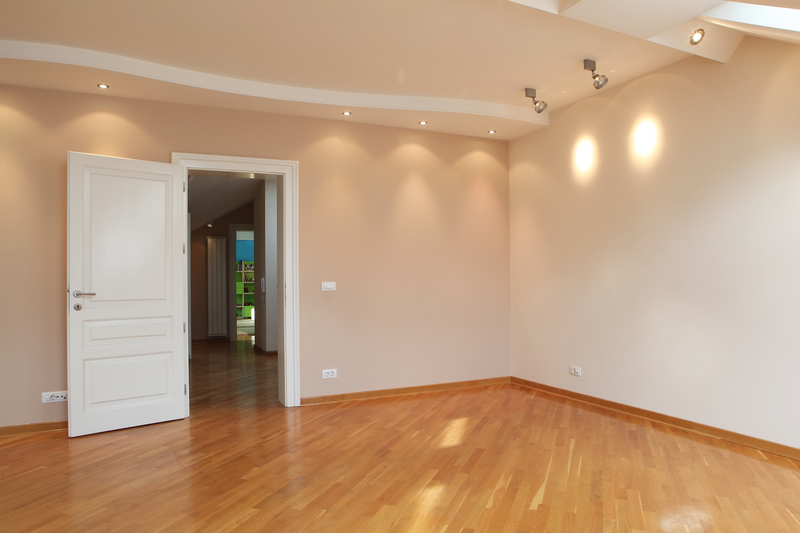 From painting just one room to your entire house, we can handle it. We only use high quality Sherwin-Williams paint. We tape off all the woodwork and any other services that need to be protected. 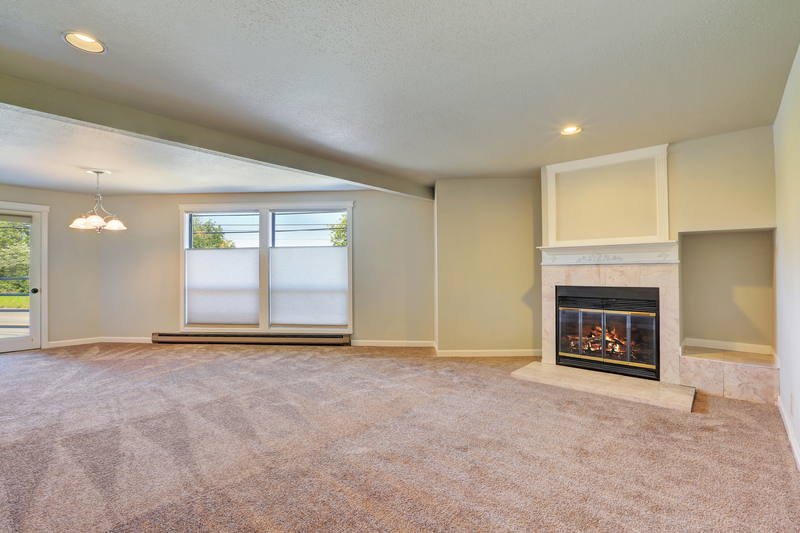 We also cover up your carpet and any other item that needs to be protected from the paint.